Essex Road railway station is a National Rail station in Islington. It is on the Northern City Line between Old Street and Highbury & Islington and is in Travelcard Zone 2. 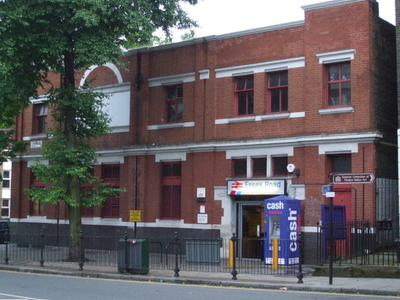 The station is located at the junction of Essex Road, Canonbury Road and New North Road, with the present entrance on Canonbury Road. 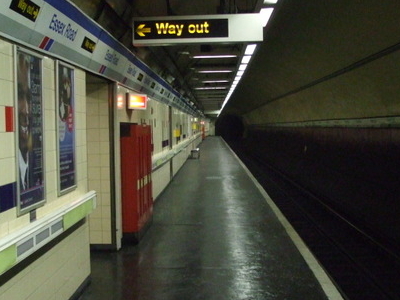 It is the only deep level underground station in London served solely by National Rail trains. It is operated by First Capital Connect. Between 1933 and 1975 the station was operated as part of the London Underground, as a short branch of the Northern line. Between 1922 and 1948 the station name was Canonbury & Essex Road. The name reverted to the original form in 1948. Here's the our members favorite photos of "Railway Stations near London Borough of Islington". 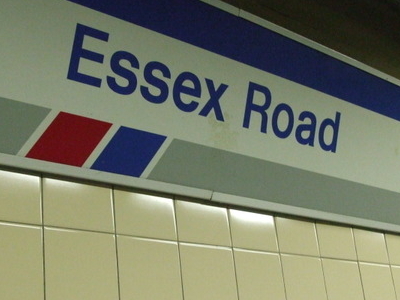 Upload your photo of Essex Road Railway Station!